The kids are off school now and you have a few days before Christmas. Entertain them by making these hard candy cookies made to look like stained glass. 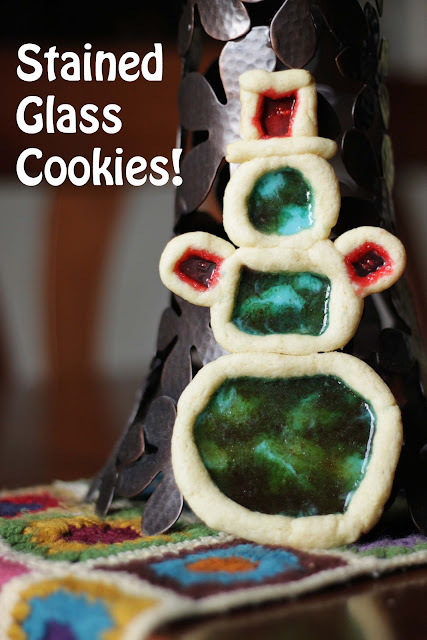 The kids would love to make eat all these cookies with you this weekend. Selina from Creative Juices Décor is here to show you how.